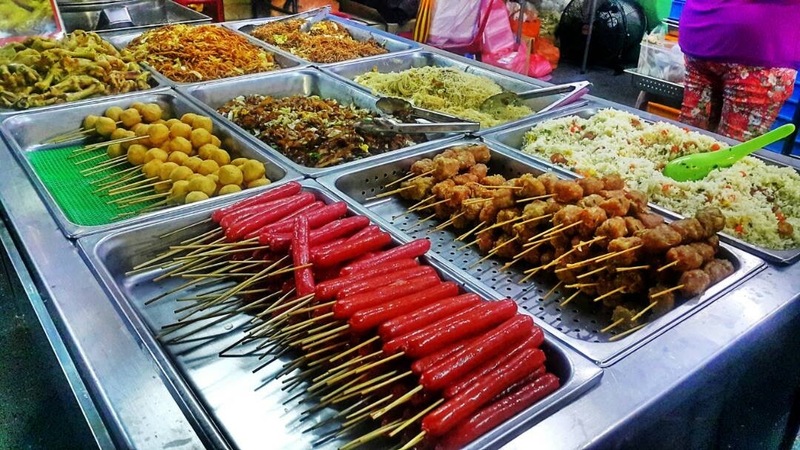 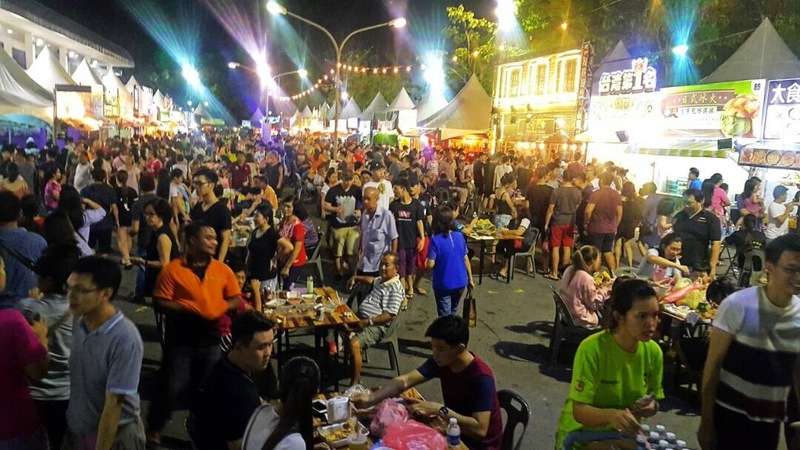 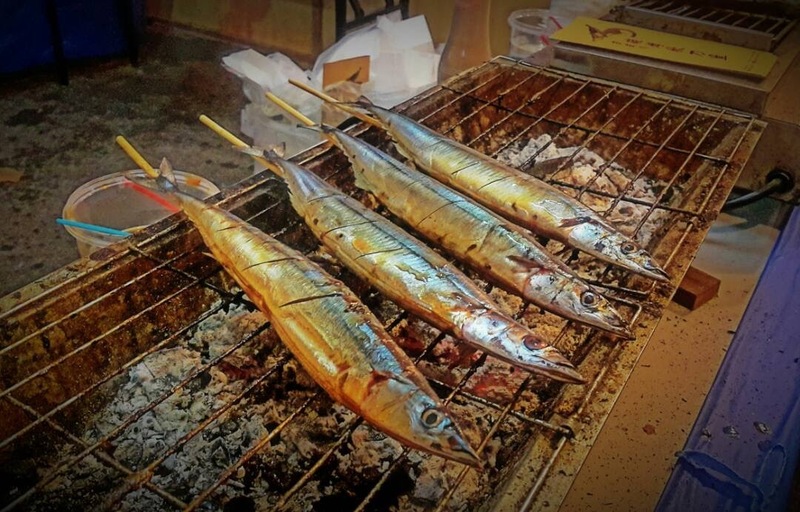 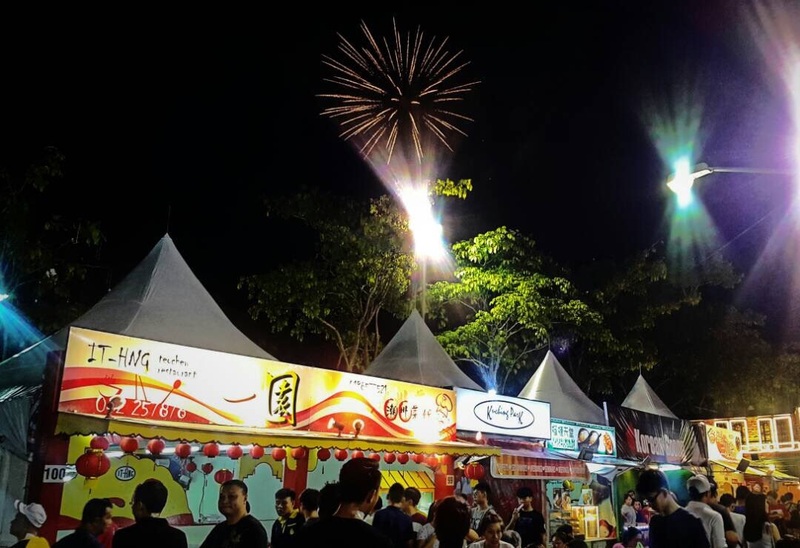 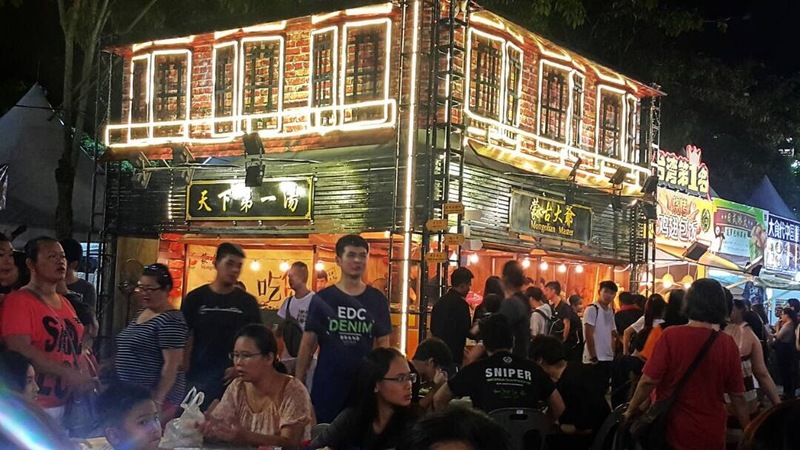 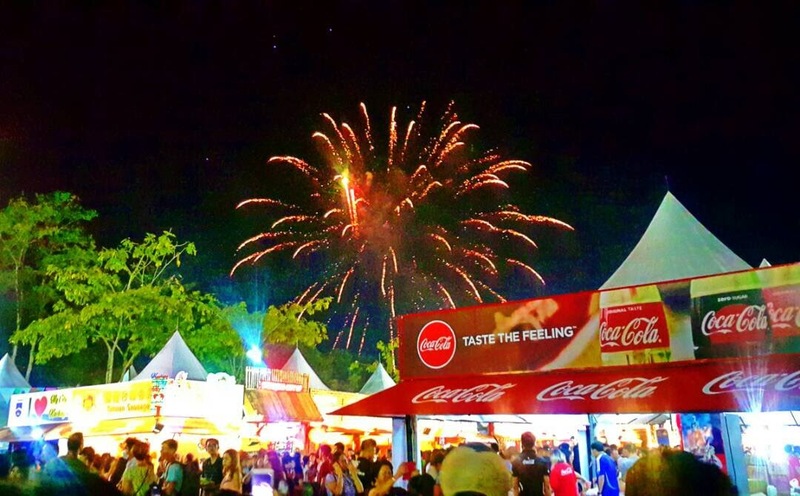 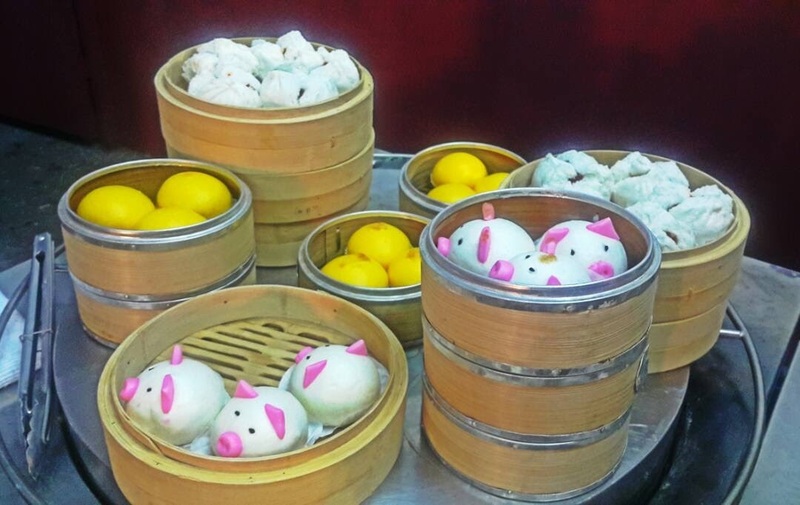 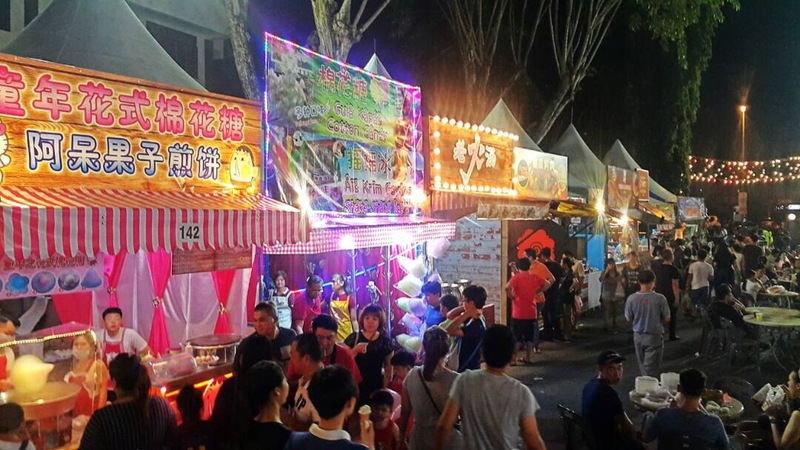 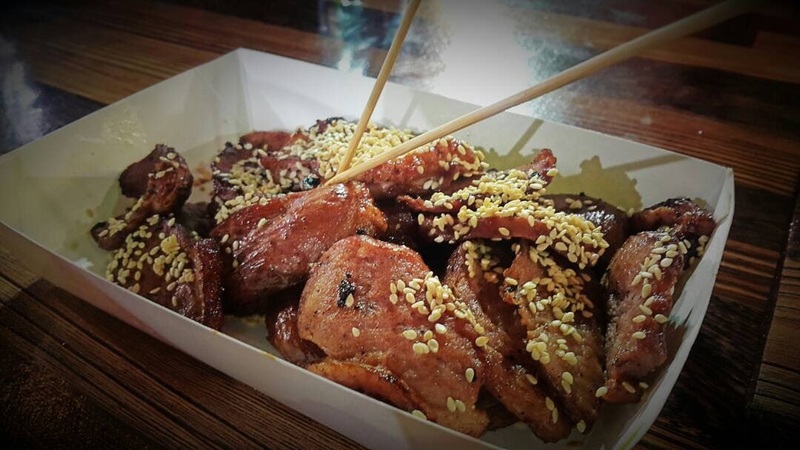 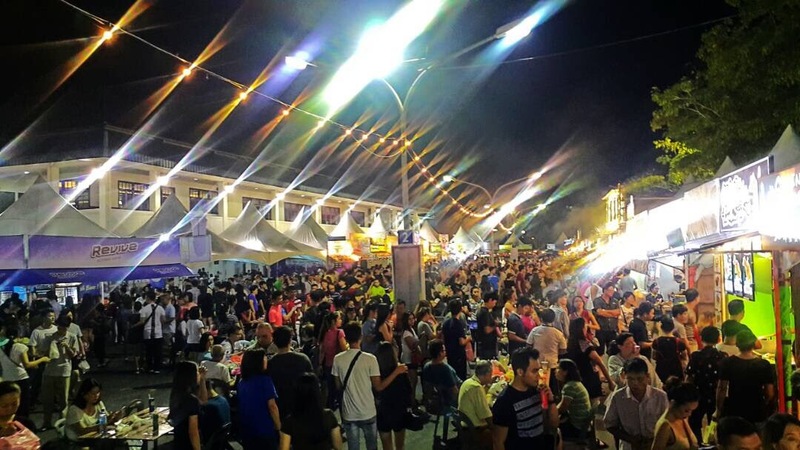 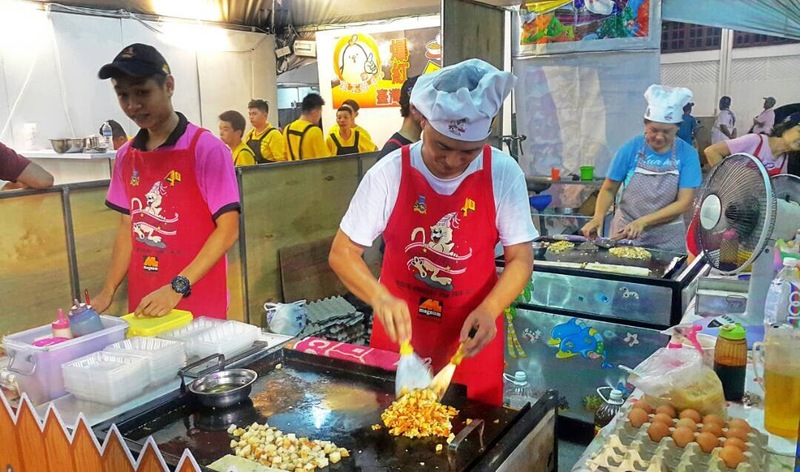 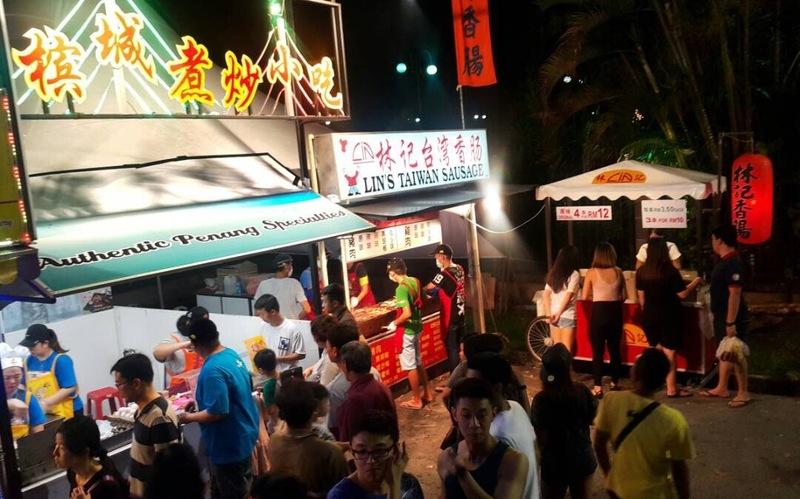 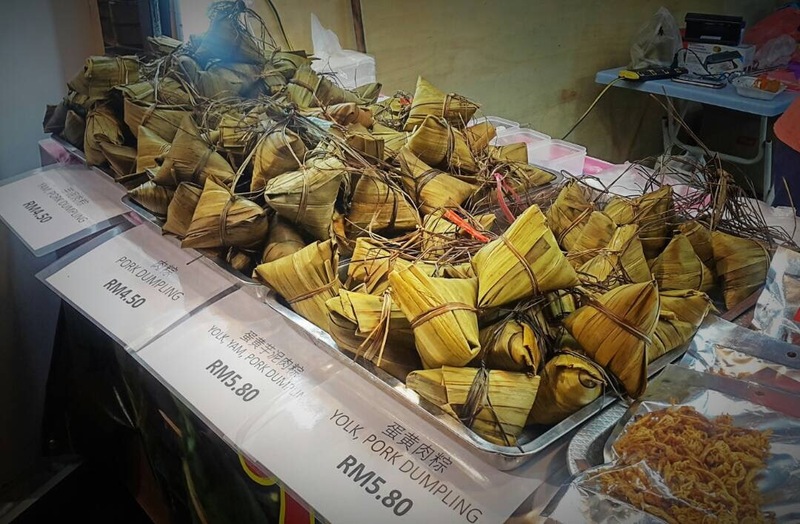 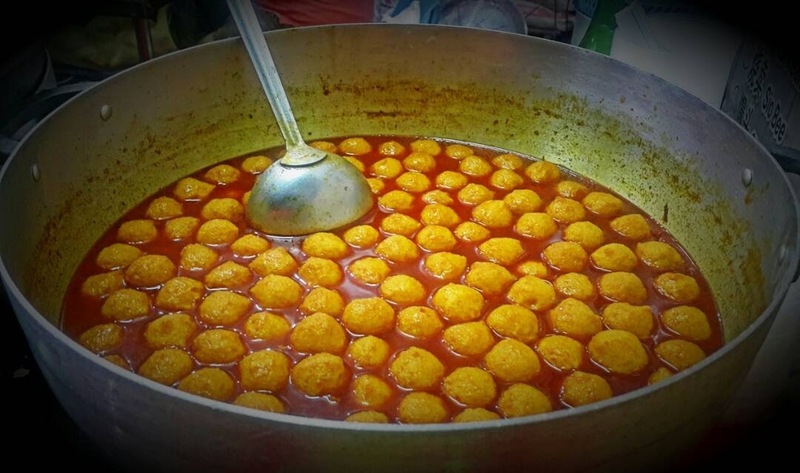 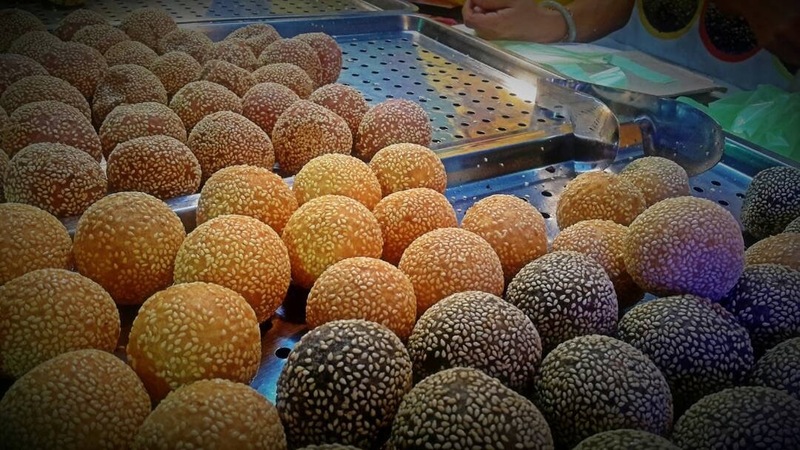 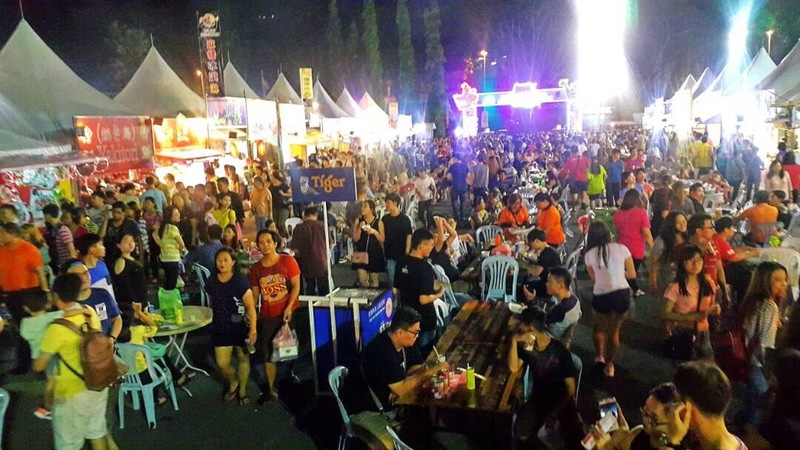 Kuching Food Fair | A Bewildering Array of Food and Drinks to Try! 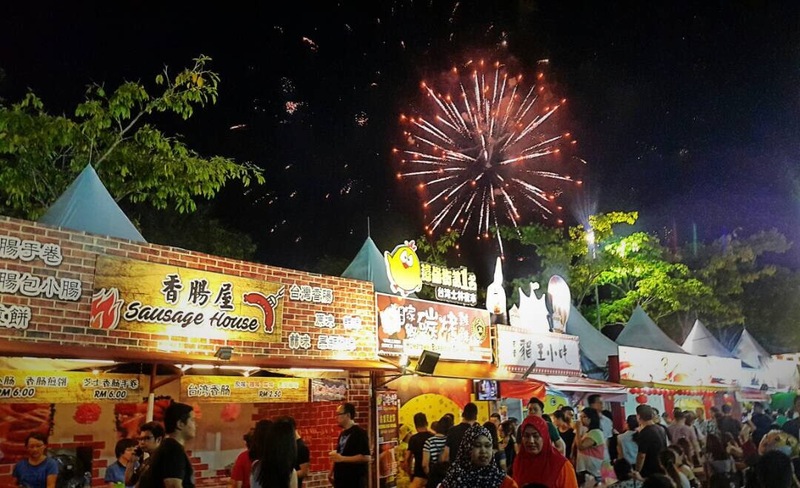 Visitors to the festival can enjoy various events held throughout the month of August, including dramatic performances, musical concerts, galleries, exhibitions, garden show and many more. 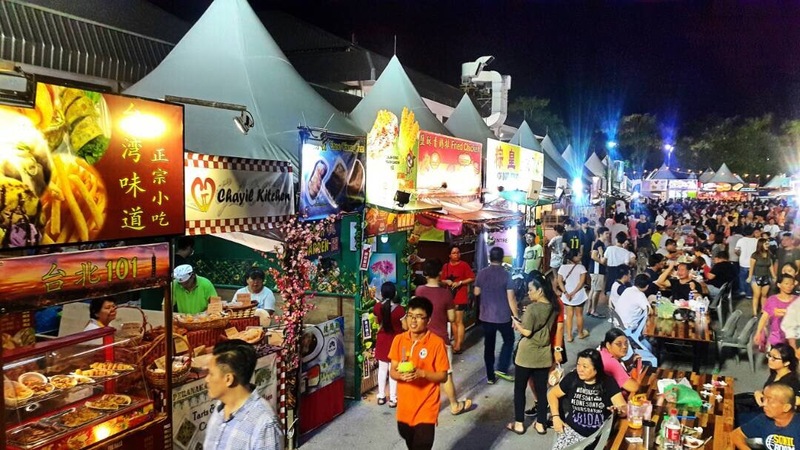 One of the main attractions within the festival is the food fair, a mouth-watering event a festival of this caliber cannot do without. 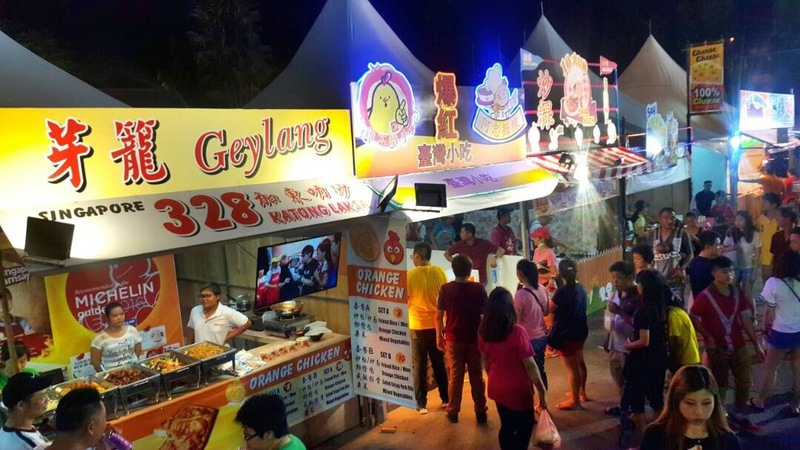 This year’s edition coincides with Kuching City 31st anniversary celebration. 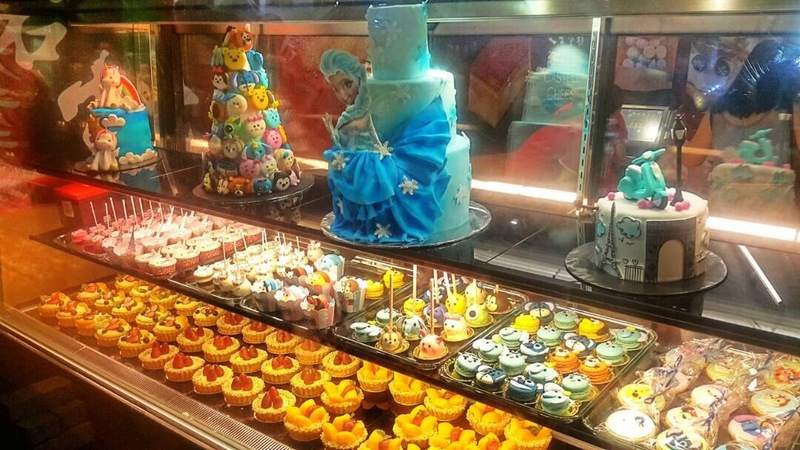 As they say pictures paint a thousand words. 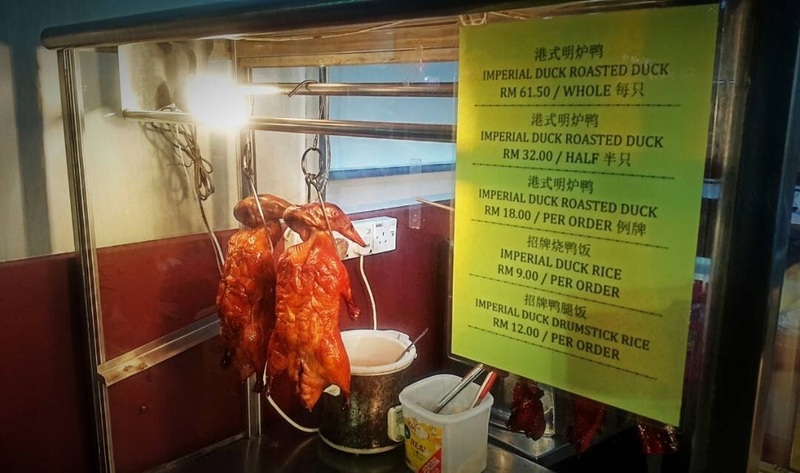 So does the entertaining video.